It is clear that we cannot avoid sunlight because we are exposed to it whenever we go outdoors. When being exposed to direct sunlight for long hours, the human skin can be burnt. In fact, too much sun exposure to UV rays can overwhelm over immune system, causing sunburn. There are 3 main types of sunburn that you might get. They are the first-degree, second-degree and the third-degree sunburn. You should keep in mind that only the 2 first types are treated by home-made remedies, including essential oils. For the third-degree type, your skin is damaged severely and it is a good idea to apply nothing on it to avoid worsening the condition. Fortunately, there are always simple solutions for sunburn, including essential oils. A lot of active ingredients in essential oils can positively impact sunburned skin, helping it recover faster. 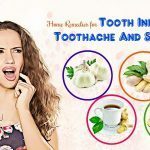 Here we from TrueRemedies.com will reveal to you top essential oils for sunburn itching, swelling and peeling relief that will allow you to attain healthy, glowing skin once again. On top of that, many of these essential oils are also empowered with other benefits for health. Vitamin E essential oil is one of the best essential oils for sunburn because it is an indispensable nutrient for the human skin. 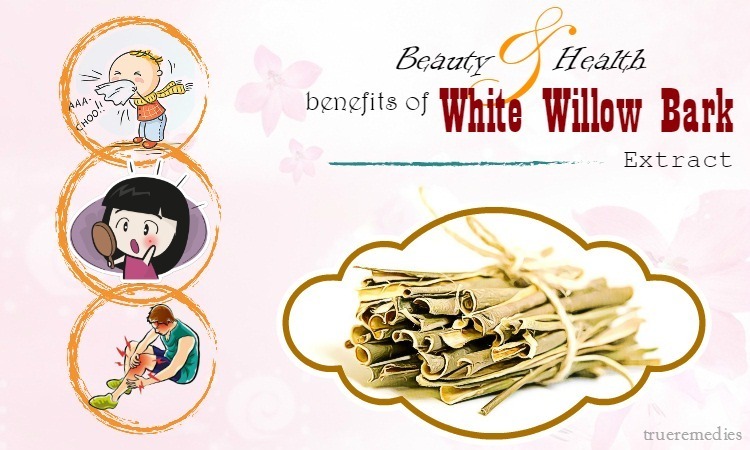 It can nourish and maintain skin’s elasticity. In addition, vitamin E also brings you a number of health benefits, in addition to alleviating your sunburn. Firstly, this essential oil is full of antioxidants, easing your inflammation due to sunburn. Secondly, it helps to absorb UV rays and keep your skin moisturized well . Pour several drops of vitamin E essential oil in your burns. Gently massage for making it penetrate into your skin deeply. 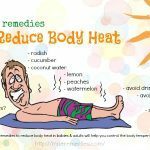 Vitamin C essential oil might be one of the most beneficial essential oils for sunburn swelling, but vitamin C essential oil comes in a close second. Actually, vitamin C is considered a potent antioxidant which could be used topically in the field of dermatology to help relieve and prevent photoaging-associated changes. Vitamin C essential oil also has similar effects. This oil has the ability to alleviate the symptoms caused by sunburn and promoting the healing process. 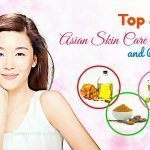 Plus, it carries a number of medicinal properties for the skin, including the ability to fight toxic UV rays, thereby easing inflamed skin areas and promoting the production of collagen, etc . You just need to apply 2 drops of vitamin C essential oil to your affected skin and massage the area for a few minutes. Repeat this routine twice every day to gain the best results. Peppermint essential oil is packed with menthol which can soothe your affected skin and combat against inflammation, bacteria and fungi. On the other hand, it works as an excellent pain killer that lends a hand in alleviating the pain caused by sunburn. Other great properties of this essential oil include the cooling effect and analgesic actions, which help soothe your affected skin . To enjoy the power for peppermint oil for sunburn, you can dilute 2 drops of peppermint essential oil with a teaspoon of sweet almond oil. Next, apply the mixture to your burns gently and massage the areas for a few minutes to help it penetrate deeply into your skin. One of the best essential oils for sunburn that you ought to put into your pocket is lavender essential oil. It is well-known for the strong anti-inflammatory property, contributing to easing inflamed areas due to sunburn. Additionally, other benefits of lavender oil include promoting your blood flow and nourishing your affected skin in an ideal condition. Plus, it also accelerates the healing process while fading your scars (if any) . Mix a teaspoon of lavender essential oil with the same amount of aloe vera gel. Then, mix it well and apply the mixture to your burn. 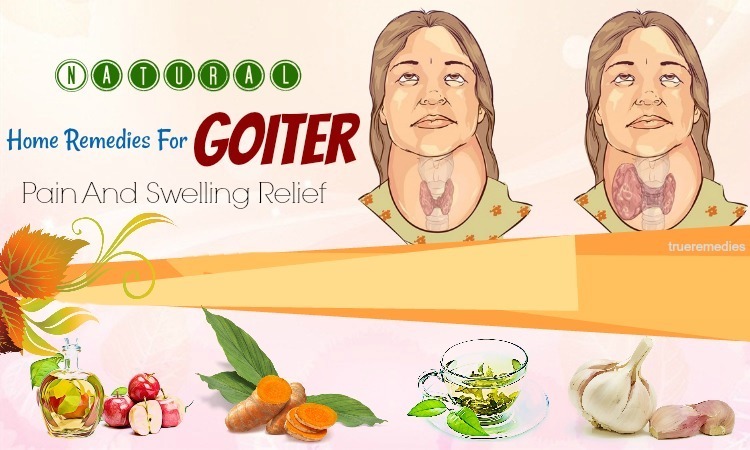 Do the process once a day to ease the swollen and painful. Chamomile essential oil has brought a number of health benefits for ages thanks to its antioxidants. By this means, this oil can fight off inflammation, thereby creating favorable conditions for your affected skin to recover. This staple remedy is used for many types of skin conditions, such as psoriasis, boils and minor burns like sunburn  . Thanks to the presence of over 10 active ingredients, chamomile oil possesses incredible anti-inflammatory, anti-bacterial, analgesic actions. Therefore, it is a key solution to easing your sunburn and promoting the healing process. Mix 10 drops of chamomile essential oil with 25 ml of sunflower oil. Apply the mixture to your burns to alleviate your inflamed skin areas. Do the process once every day to obtain best results. Prepare a bathtub filled with lukewarm water. Then, pour about 7 to 10 drops of chamomile essential oil in. Next, soak your body and the affected skin in the mixture. Do the process once per day to heal your burns quickly. Having the same benefits as lavender essential oil, eucalyptus essential oil contains its strong soothing power, easing the inflamed skin area and sunburns. It is also equipped with an excellent anti-inflammatory property and acts as pain-killer. As a reward, your burns can be treated effectively. Furthermore, eucalyptus oil is empowered with a strong anti-bacterial property, preventing the burn from being infected. External applying eucalyptus essential oil to your affected area can help relax the skin and soothe the nervous tension, which puts an end to sunburn-associated pain. Pour 8 drops of eucalyptus essential oil in a glass bottle. Then, add the same amount of peppermint essential oil and lavender essential oil. Also pour in with 14 ml of grape seed carrier oil and 44 ml of sweet almond carrier oil. Shake the bottle well and pour a small amount of the mixture in your palm. Then, slightly rub it to your burns. Prepare a tub filled with lukewarm water. Also pour in with 5 drops of rosemary essential oil and tea tree essential oil as well as 125 ml of jojoba oil. Add a tablespoon of the mixture in the warm water. Soak your burns in the mixture to alleviate the sun damage. Mix 8 drops of eucalyptus essential oil and the same amount of rosemary essential oil. Add 4 drops of lavender essential oil, a cup of Epsom salt and ¼ cup of baking soda powder. Mix them well and pour it in a glass container. Add a tablespoon of the mixture in a bathtub filled with warm water. Soak the affected skin in the mixture to ease the pain and inflammation. Note: Avoid taking eucalyptus essential oil orally since it may cause allergic rash, drowsiness, difficulty breathing, etc. Geranium essential oil is regarded an excellent essential oil for sunburn relief due to some reasons. This oil has been recognized with its anti-bacterial power, thereby preventing the burns from being infected. Mix 2 drops each of geranium essential oil with virgin coconut oil. Mix it well and apply it to your burn directly. The oil can make your skin sensitive, so you had better make a small test before applying. Avoid letting it get into your eyes. It is not advisable for pregnant or breastfeeding women. Carrot seed essential oil is another solution to your sunburn thanks to its wonderful cooling action. Furthermore, the oil is a good storage of antioxidants and strong anti-inflammatory properties, preventing your skin from being infected. Plus, it can encourage new skin cells to be generated, thereby shortening the healing process. Acting as an excellent stimulant, it lends a hand in circulating the blood flow and relaxing nerves. As a reward, your inflammation and pain due to the burns will be reduced. Pour 5 drops of the essential oil in a glass bottle. Also add ¼ cup of aloe vera gel. Shake the bottle well to blend them well. Then, cover your sunburns with a thin layer of the mixture. Do the repetition 2 times a day. Frankincense essential oil is good at encouraging new cells generation, healing affected skin areas. Other wonderful benefits to some skin issues include sunburn and acne removal. Given with strong anti-inflammatory properties, frankincense essential oil helps soothe the inflamed and irritating skin areas. Combine 3 drops each of frankincense essential oil and peppermint essential oil. Apply a small amount of the mixture to your burns. Combine several drops of frankincense essential oil with a teaspoon of aloe vera gel. Do the process twice per day. Note: Pregnant or breastfeeding women are not recommended to use this oil. There is no questionnaire for the fact that tea tree oil is has effective anti-bacterial and anti-inflammatory powers owing to its active ingredients. These properties can reduce the inflammation as well as inhibit the affected skin areas from infection. As incited in a study, tea tree oil was one of the most studied anti-inflammatory herbal ingredients . Combine 3 drops of tea tree essential oil with your usual moisturizer. 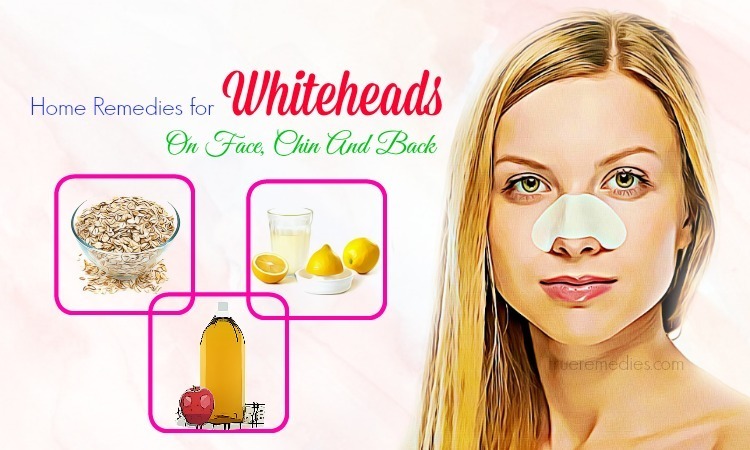 Apply the mixture to your skin twice a day. Mix 3 drops each of tea tree essential oil with sweet almond oil in a glass jar. Pour a small amount of the mixture to your burns. Do the process 2 times a day to reduce the symptoms of sunburns. Don’t let the oil come into your eyes because it can make your eyes irritating and red. You should test on your skin with a small amount first before using it as a remedy for your sunburn. The active ingredients in myrrh essential oil is give it beneficial properties which are anti-bacterial and anesthetic. This essential oil has been associated with the ability to release inflammation. Moreover, it contains sesquiterpenes and terpenoids which act as antioxidants, thereby speeding up the healing process. Pour a few drops of myrrh essential oil in a glass jar with the equivalent amount of jojoba oil. Shake the jar well and then, apply a small amount of the mixture to your burns. Pregnant women should not use myrrh essential oil. Also avoid swallowing it because it can cause you diarrhea or stomach pain. 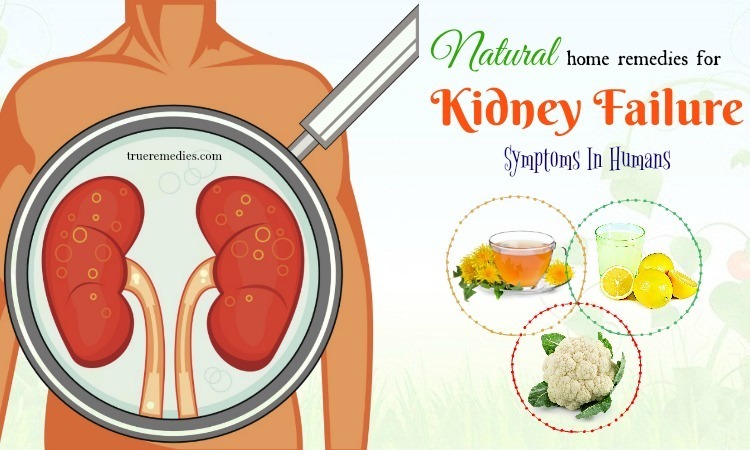 It is not advisable for those who suffer from high blood sugar or diabetes. Sandalwood essential oil is superior in hydrating skin; therefore, it can ease your itchiness due to sunburn. Moreover, this essential oil assures a great promise in dealing with many skin issues due to its soothing and cooling power. Pour a teaspoon of olive oil and3 drops of sandalwood essential oil in a glass bottle. Apply it to your sunburns. 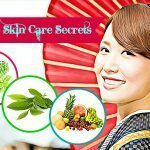 Do this remedy 2 times every day to calm down the swollen and painful skin areas. Gergamot essential oil is one of worth-trying essential oils for sunburn itching relief. The answer falls into antiseptic and disinfectant properties of this essential oil. This oil prevents the growth of bacteria and fungi, thereby putting an end to infection from affecting your sunburn areas. 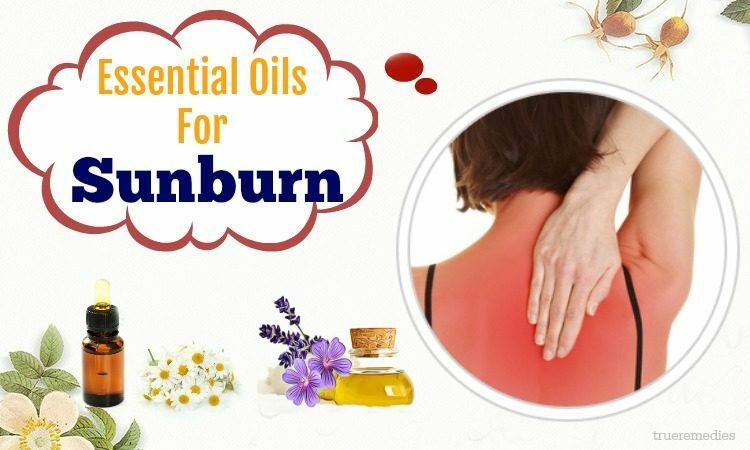 Plus, it acts as an excellent pain-killer through stimulating the hormones which are good at making nerves less sensitive to the pain associated with to sunburn. Add a few drops of gergamot essential oil and a teaspoon of sweet almond oil in a glass container. Apply the remedy twice a day. There are a number of medicinal benefits of cypress oil that you can harness. On top of that, it has the ability to heal infections and wounds. More specifically, it works well to combat against microbes, preventing further infection. On the other hand, the oil is packed with alpha-terpinene and beta-pinene, which work in conjunction with other compounds carrying anti-inflammatory properties to help ease the inflamed skin and speed the healing process. Pour 3 drops of cypress essential oil in a glass jar. Also pour in with a teaspoon of sweet almond oil. Then, mix it well and apply the mixture to your affected skin due to sunburn. Do the remedy twice a day for several days. Combine 10 drops of cypress essential oil with 2 tablespoons of water which is diluted. Dip a cotton ball in the mixture and slightly rub to your burn. Being extracted from the peels of fresh lemons, lemon essential oil is bursting with antioxidants and equipped with versatility. Therefore, it can aid in fighting bacteria and fungi and protecting your burns from being infected. In addition, its hydrating and nourishing actions also make this oil an ideal solution for sunburn removal. Combine 3 tablespoon of aloe vera gel with 5 drops of lemon essential oil and 3 drops of tea tree essential oil. Pour them in a glass container and shake it well. Then, rub it to your burn slightly 2 times a day. Note: Avoid being exposed directly to sunlight after applying the oil to your burn. It is also a good idea to do a test before using it to treat your sunburn. 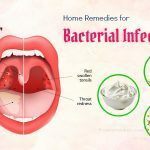 You can utilize Manuka essential oil as one of the beneficial essential oils for sunburn itching thanks to its strong ability to fight off bacteria as well as infection. It is also good at easing the painful areas due to sunburn. Furthermore, it can give a big hand in preventing scars after the burns are healed. Mix 2 drops of Manuka essential oil with a teaspoon of avocado carrier oil well. Then, cover your burn with a thin layer of the mixture. 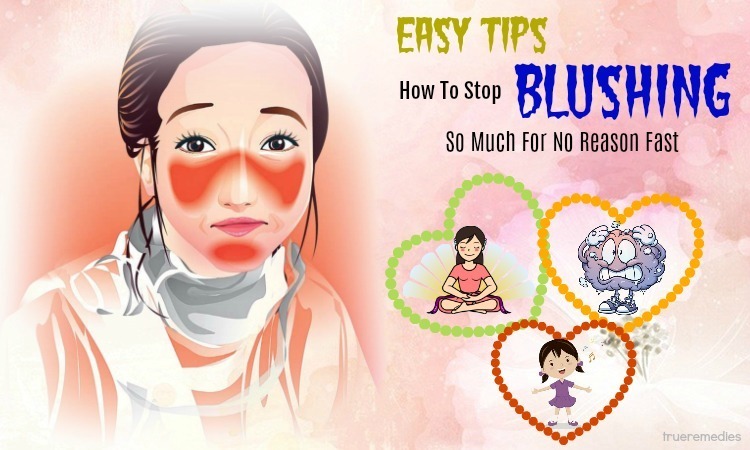 Do the repetition 2 times every day for curing your affected skin due to sunburn. Neroli essential oil is also listed as one of the best essential oils for sunburn that you should put into your pocket thanks to its great benefits to the skin. Firstly, it is equipped with a rejuvenating power as well as a strong ability to promote the new skin cells to regenerate. Secondly, it contains an excellent anti-bacterial and anti-inflammatory agent, killing bacteria and easing inflammation due to burns. In addition, it is beneficial in moisturizing your skin. Additionally, it is full of antioxidants, treating a number of other skin problems. Mix a drop of neroli essential oil with a drop of lavender essential oil and the same amount of rose essential oil in a glass container. Now, slight rub the mixture to your burns for a few minutes. Do the application 2 times every day. Rose essential oil brings a number of benefits to your aging skin. Firstly, it encourages blood flow, helping nourish your skin cells and supply enough oxygen to skin cells. Secondly, it can improve your skin tone and smooth out your skin texture. Last, it increases your skin’s elasticity owing to its power to enhance collagen production. In addition, the production of oil is also kept under control with the help of this oil, not to mention the ability to prevent wrinkles. Combine 2 drops of rose essential oil with a teaspoon of aloe vera gel. Pour all ingredients in a glass bottle and shake it well to lend the mixture. Apply the mixture to your sunburns 2 times a day. Green tea essential oil is packed with numerous antioxidants with great medicinal properties. Furthermore, it acts as an excellent protector that guards your skin from UV rays. Pour 2 drops of green tea essential oil with a teaspoon of aloe vera gel. Mix all ingredients in a glass container and shake it well. Then, apply the mixture to your sunburns 2 times every day. Menthol essential oil is also thought to be one of the effective essential oils for sunburn because of its cooling property. Despite this essential oil is not renowned in skin care routines, it still lends a hand in easing the inflammation and reducing pain associated with sunburn. Combine 3 drops of menthol essential oil with the same amount of virgin coconut oil. Mix them well and apply the mixture to your burns twice a day. Lastly, marigold essential oil is beneficial in combating against inflammation caused by sunburns. It is also equipped with antioxidants, shortening the healing process naturally. Dilute 2 drops of marigold essential oil with a teaspoon of sweet almond in a glass bottle. Mix them well by shaking the bottle thoroughly. Then, apply a small amount of the mixture to your burns. To sum up, despite the diversifying uses and multiple benefits of essential oils can offer, they also cause some side effects if used improperly. Remember that you should never swallow essential oils because they are toxic. Also, always dilute essential oils with a carrier oil before applying to the skin. Carrier oils can be sweet almond oil, coconut oil or mineral oil. In order to treat your sunburn effectively by using essential oils, you ought to follow our guidelines strictly and consistently. 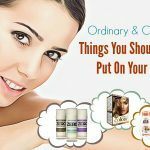 Hope that our article has helped you attain some helpful information about how to get rid of sunburn. If you have any question or want to comment on this topic, feel free to drop your words below.